Nevada snuck past Akron to remain unbeaten (7:15). Now, the Wolf Pack prepares for its final non-conf. game at Utah (1:13:15) before the Mountain West opener vs Utah St (1:22:34). 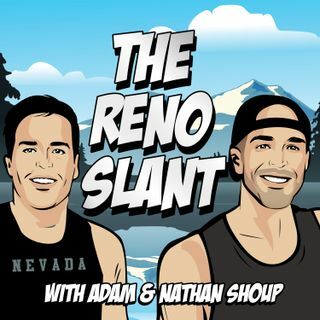 Former KOLO8 and current NBC Sports California sports journalist Ben Ross reminisces on the David Carter era and power ranks Reno bars (17:55). Nevada football is finally playing its bowl game (51:56). For slants, the Shoups recall their first calendar year podcasting, make 2019 predictions, and more Tipsy Elves love ... See More (1:30:01).